When his friend, police lieutenant Charlie Sleet, breaks into sudden acts of violence, San Francisco PI John Marshall must unearth the repressed memories at the heart Charlie’s corruption and vigilantism to put an end to the killing. 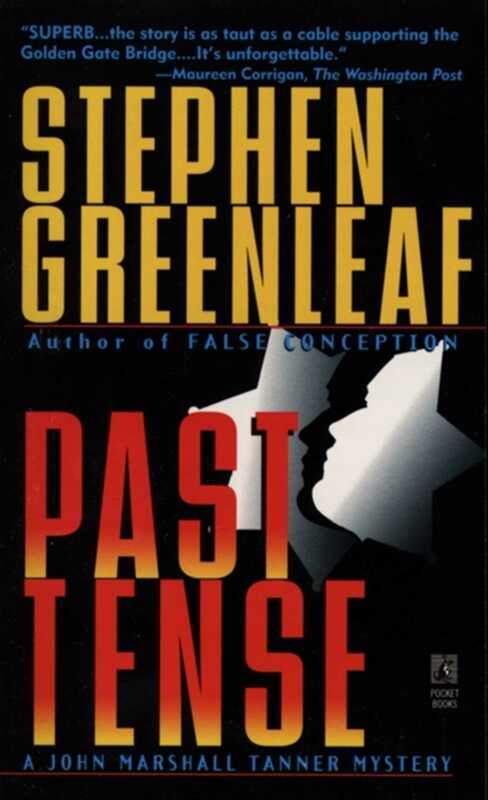 Stephen Greenleaf got a BA from Carlton College in 1964 and a JD from the University of California at Berkeley in 1967. He served in the United States Army from 1967 through 1969. He studied creative writing at the University of Iowa in 1978. He wrote fourteen John Marshall Tanner books to date. Greenleaf lives in northern California with his wife, Ann.